Meet the Veterinarians & Team of Bonnyville Veterinary Clinic in Bonnyville! We’re pleased to provide exceptional vet care for your pets! Please call us at 780-826-2188 to speak to one of our caring veterinary staff members! Dr. Benoit graduated as valedictorian of his class, from St. Georges University, Grenada, in 2005. He grew up in the Lakeland region and comes from a veterinary and farming background complete with a love for animals. Greg spent significant time in his younger years playing hockey and showing jumpers competitively. 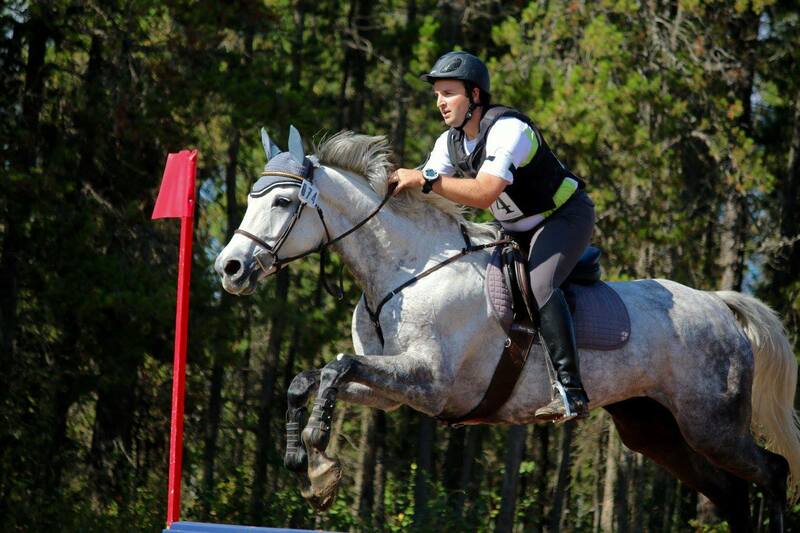 In 2003, Dr. Benoit spent the summer in Wetaskawin, AB at the Bell Veterinary Services clinic where he developed an interest in equine reproduction and then accepted an externship in 2004 and an internship from July 2005 – June 2006 at Moore & Co. in Calgary where he was responsible for all facets of equine medicine including minor surgeries, lameness exams, reproduction and medical workups. Following his internship Dr. Benoit worked at the Equine Medical Centre in North Chatham, New York, where he continued specializing in equine medicine and reproduction. Greg also worked with his father and brother at Centre Animal Hospital, in Cold Lake, where he was responsible for all facets of small animal medicine including minor and major surgeries, medical workups and routine examinations; and he worked with Dr. Bill Prybysh at the Bonnyville Veterinary Clinic in 2007. In March of 2008 Dr. Benoit purchased the Bonnyville Veterinary Clinic where he continues to offer small and large animal services to the Bonnyville area. In February 2009, Greg married his long-time friend, Allison Reid, who is also a partner in the business. They have 3 children together, Norah born in February 2010, Owen born in July 2011 and Easton, a Mother’s Day gift, born in May 2013. Dr. Amanda Scott grew up in Spruce Grove, AB and has always had a variety of pets. She started riding horses at a young age and competed in hunter/jumper and equitation classes throughout high school and university. In 2007, Dr. Scott graduated from the University of Alberta with a bachelor of science in agriculture with a major in animal science. Dr. Scott then completed her veterinary degree in 2011 at the Western College of Veterinary Medicine in Saskatoon, SK. 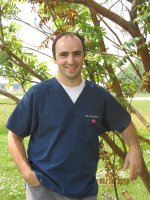 Dr. Scott was drawn to the Bonnyville area for the ability to practice mixed animal medicine and the scenic landscapes, and joined the team at the Bonnyville Veterinary Clinic in May 2011. Dr. Scott has special interests in small animal and equine dentistry and medicine. In her spare time Dr. Scott spends time with her husband and their little boy. Together they have 4 cats, a Great Dane, a lab, fish, and 3 horses. Dr. Tammy Anderson was born in St. Paul, AB., in 1981 and spent the first 5 years of her life on her parent’s farm. At the young age of 3, Tammy told her father that she was going to be a “horsie doctor”, and she spent a great deal of her childhood helping him take care of the animals on the family farm. Her arrow was pointed, and it’s never wavered from that direction. At the age of 5 she moved to PEI and spent the next 22 years there. Although she loved PEI, Tammy always felt that Alberta was her home. 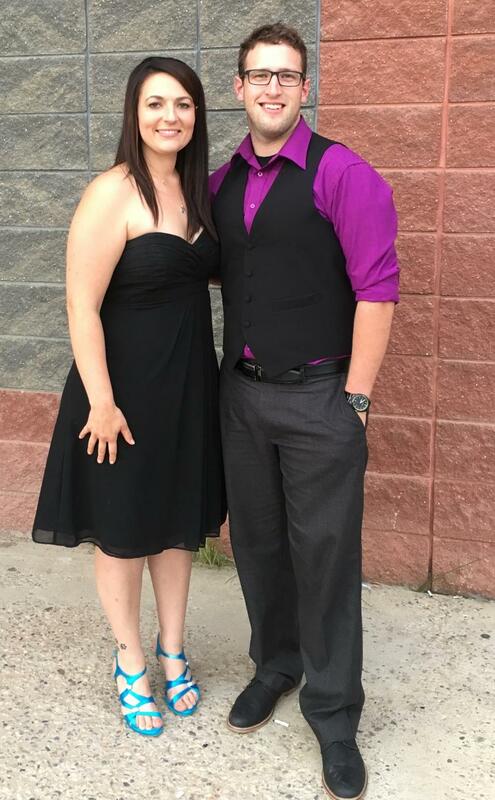 During her University years she tried to spend every summer in Alberta and one fateful summer (2006), Tammy met Jordan, whom she would marry in 2010. 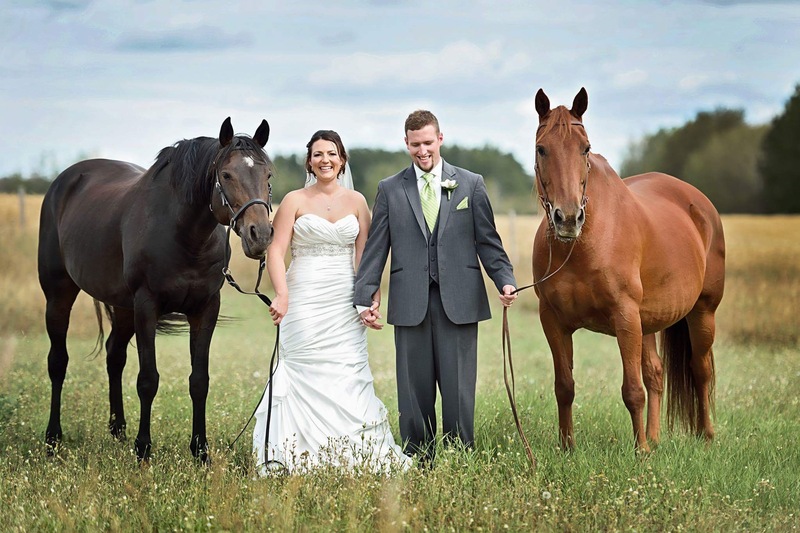 Tammy graduated from the Atlantic Veterinary College in 2008, and quickly moved back to Alberta. 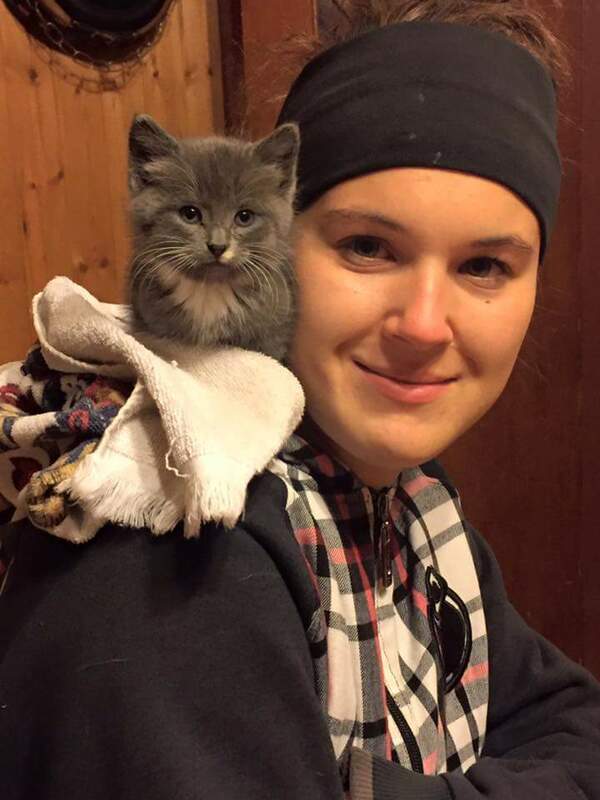 She accepted a veterinary position at the Edmonton Veterinarian’s Emergency Clinic and during her 3 1/2 years working there she cared for many cats and dogs. After working the stressful hours of emergency, Tammy decided that she wanted to work in a clinic where she could provide high-quality preventative medicine to pets and their families. She soon became a welcome addition to the BVC team. Tammy and Jordan decided to settle in Lottie Lake where they currently live with their two adorable children, Madalyne & Maddox. Dr. Melanie Koetke grew up on a cattle and grain farm outside Camrose, Alberta. She completed two years at the University of Alberta before attending the Western College of Veterinary Medicine to complete her Veterinary degree. 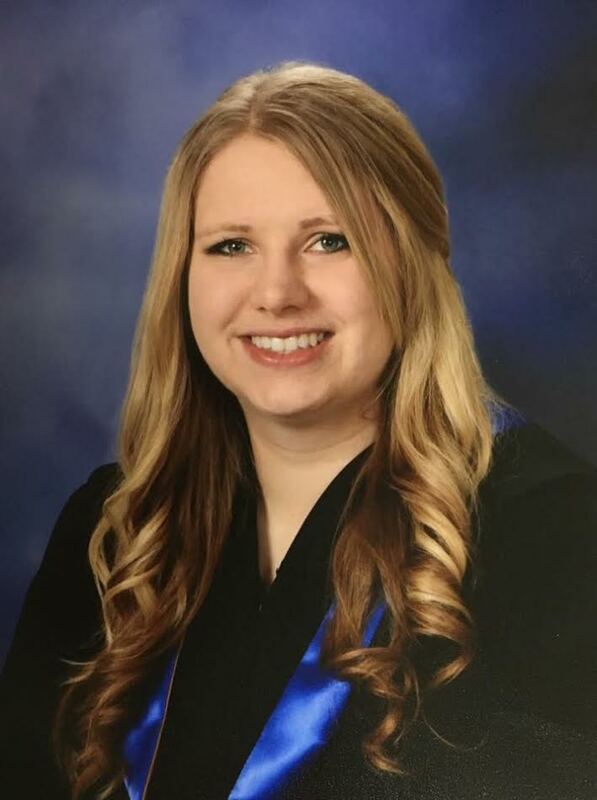 Dr. Koetke graduated from the WCVM in 2017, and is the newest member of the Bonnyville Veterinary Clinic team. Growing up on a beef farm, Dr. Koetke developed a strong interest in herd medicine and reproductive technologies such as artificial insemination and embryo transfer. Working at other Veterinary clinics in the past, Dr. Koetke also came to enjoy small animal wellness and behaviour. Avery started working with our team in 2017. You will see her smiling face in our reception area when you come in! Coming to us with previous experience in a doggy day care, if you come in with a puppy, prepare to have it loved to pieces! Avery has two dogs of her own, Rex and Murphy, who are her pride and joy. In her spare time, she loves to take her boys for walks through some of the Lakeland area’s most beautiful trails, as well as spending time camping, quadding, and enjoying life outside! Avery has been a welcome addition to our team! Danica joined our team in 2010 after moving to the area with her then fiancé, Greg. Since that time, they have married and welcomed two beautiful children into the world, a sweet little girl, Natalie, in October 2013, and an adorable little boy, Isaac, in February 2016. Danica graduated from the Animal Health Technology program at NAIT, in Edmonton in 2007, and worked in the Edmonton area prior to moving to Bonnyville. Danica loves everything about surgery, has a special interest in anaesthesia and dentistry, and has a huge soft spot for cats. Outside of work she loves reading, doing crafts and spending time with her family. Danica & Greg currently have a cat, Gwen, and a gecko named Mary Jane making up the pet portion of their family. Lisa grew up on a ranch in the Stoney Lake, Alberta area. She spent lots of time helping with the cattle and training performance horses with her dad. Barrel racing is her main hobby and she recently discovered that she also loves sledding in the mountains. Lisa graduated from the Animal Health Technology program at Lakeland College in May 2013. 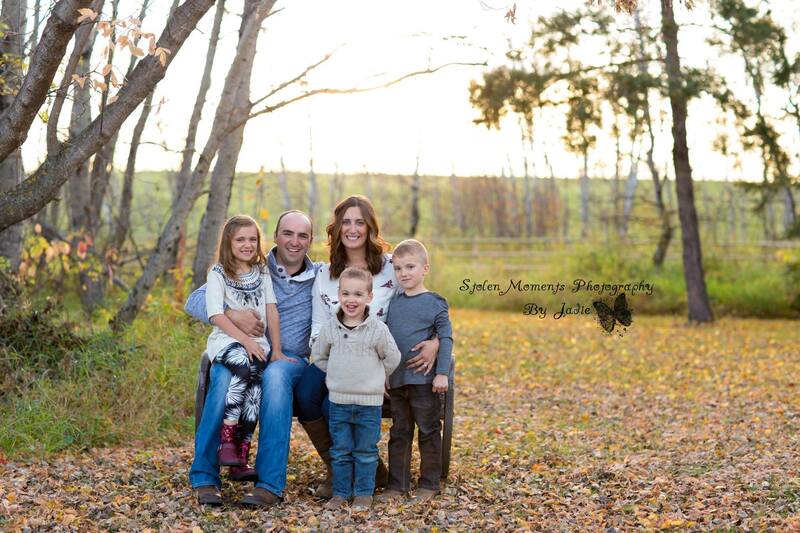 She moved to Bonnyville, AB shortly after and joined our team. 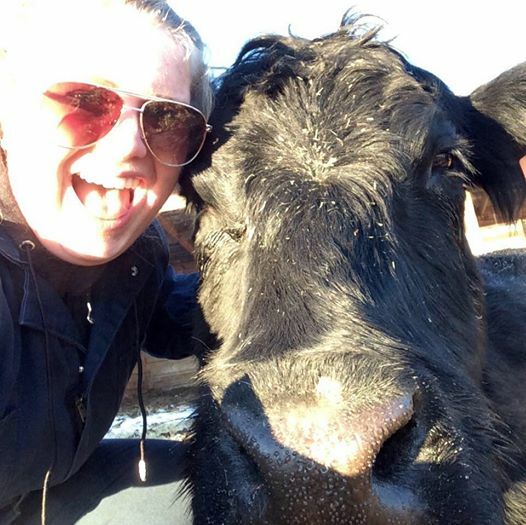 Lisa enjoys working with both large and small animals, especially the bison! In 2014, she adopted a 3 legged dog from our local SPCA, naming him Tanner. More recently, in 2016, she also rescued a Pitbull and named her Quinn! Briana is our newest RVT, a 2017 graduate of the Animal Health Technology program at Olds College. Briana is one of our quietest team members, but don’t let that fool you, she has a fantastic sense of humour! She is passionate about providing the best services possible to all of our patients; and loves having the opportunity to go out on farm calls. 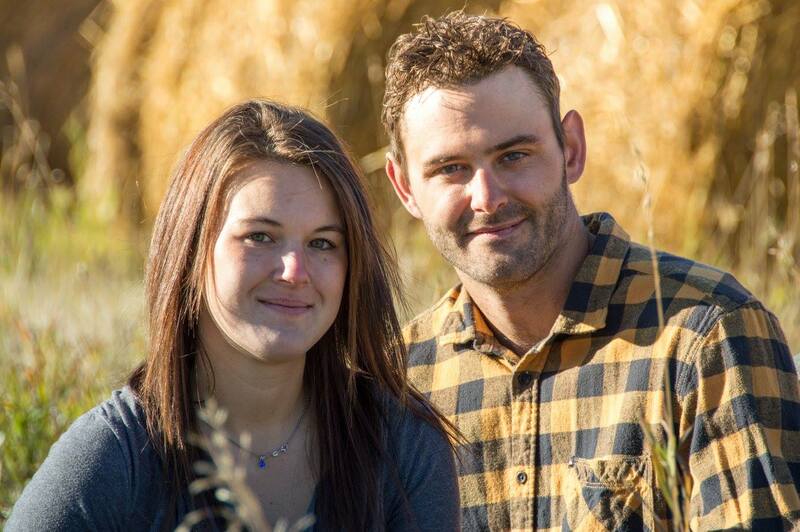 Briana and her fiance Allen live in the Bonnyville area with their dog Moose. Briana’s commitment to the team of the Bonnyville Veterinary Clinic is second to none, and we are lucky to have her! Menette was born and raised on the family dairy farm in Fort Kent, AB. Leaving the Bonnyville area when she was 16, her family moved to Wainwright and then she continued on to Edmonton before making her way back to Bonnyville in 2006. Menette started working at the clinic with the previous owner Dr. Prybysh in 2006 and continued on with the clinic when Dr. Benoit bought the practice in 2008. She is the most well-known face in the clinic! In the summer of 2015 Menette purchased her first house/acreage with her boyfriend Mike, and in August of 2016 they got married. They live at their acreage with their two cats, Mona & Mali, and their two horses, Rusty & Angelina.